A couple of weekends ago some girlfriends, two new and two old (not in age!) retreated to beautiful Lake Tekapo for a girls’ weekend, to celebrate a very special birthday. You can imagine quite easily the fun we got up to, hot pools, facials, talking, lots of laughing and of course FOOD! Some of you might have watched the reality show New Zealand’s Hottest Home Baker that aired last year. A very clever gal by the name of Emily won, and she was commissioned to create a birthday cake for the birthday girl. And what a cake it was. 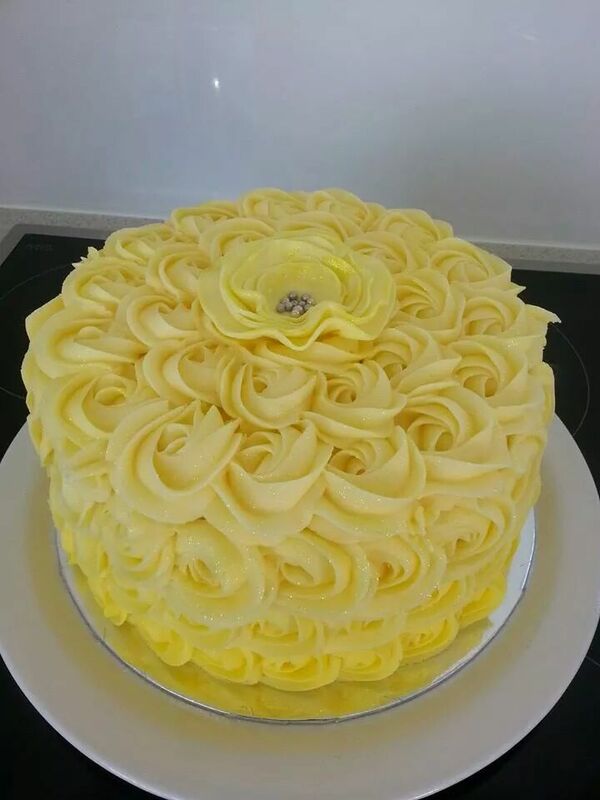 Think lemon, gin syrup, A LOT of butter cream icing and an elegant dusting of glitter. Just fantastic. It tasted even better than it looked, if that’s even possible. Oh.My.Gosh. This amazing creation took pride of place to be admired and enjoyed. All good things must come to an end and it was time to pack up and head back to reality. 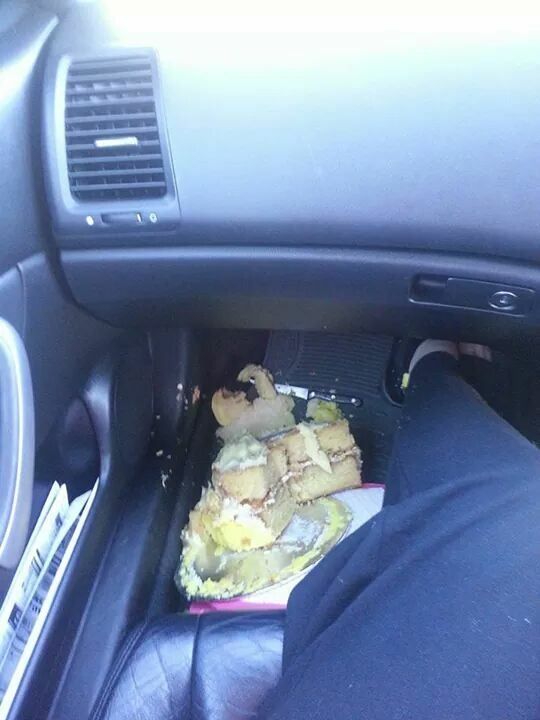 Said cake was carefully perched on a Tupperware Cake Taker, sitting between us on the back seat like a precious jewel. The sun was streaming in the window and the icing was starting to melt so it was decided to move the cake to the front of the car … carefully we handed it over … and in s l o w motion it slid off the cake taker and landed unceremoniously in a messy heap on the floor. You know the saying “if you don’t laugh, you’ll cry”, well it could have gone either way, but we did laugh and determined not to have to chuck the whole thing out, tried our best to salvage some of it to take home … her husband later commented it was delicious, if not a bit gritty!